What if I have Distribution List or Google Groups associated with my account? We also recommend speaking to your IT admin team or the whoever may be the creator of your Distribution List or a Google Group. 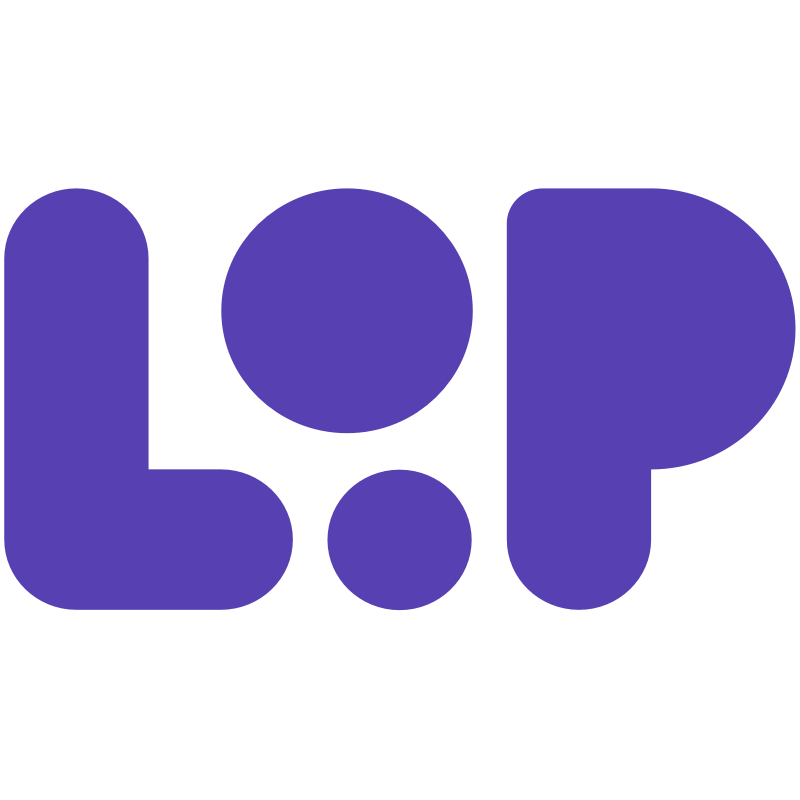 If you're still unsure and are not sure if you have a Distribution List or a Google Group, then please contact support on support@intheloop.io.